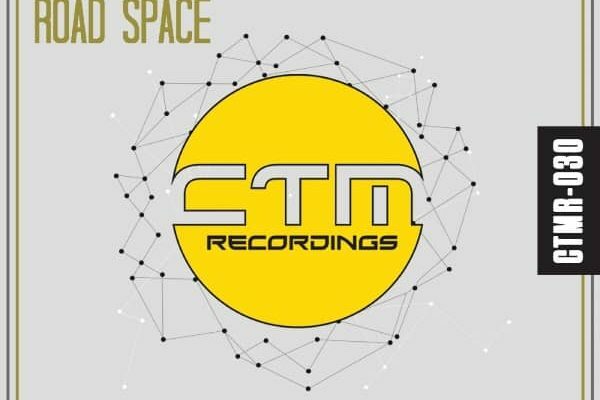 RELEASE DATE 07/11/2018 -BEATPORT EXCLUSIVE! This talented DJ from Warsaw started his adventure with turntables in 2000. 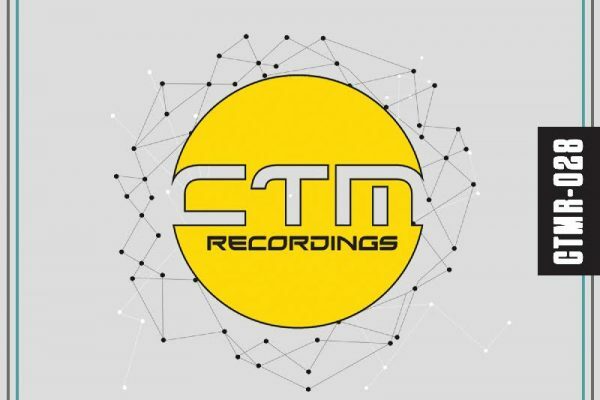 From the very beginning, he was loyal to underground sounds, building an amazing atmosphere with his sets. His track selection and unique mixing technique can surprise even the most demanding listeners. 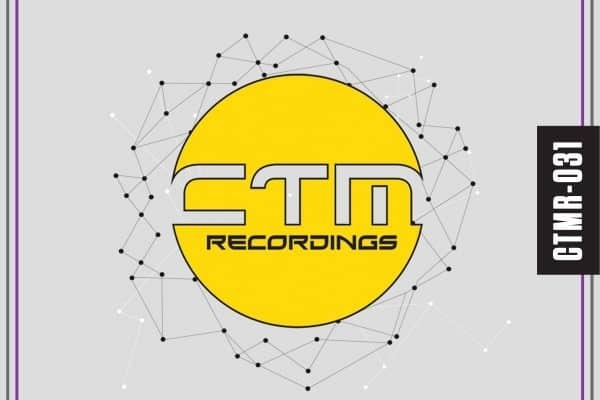 During the last 2 years, INGER has taken the time to polish his music production skills and is currently busy establishing his own unique sound. Busy in his home studio he takes inspiration for his tracks from every corner of music. 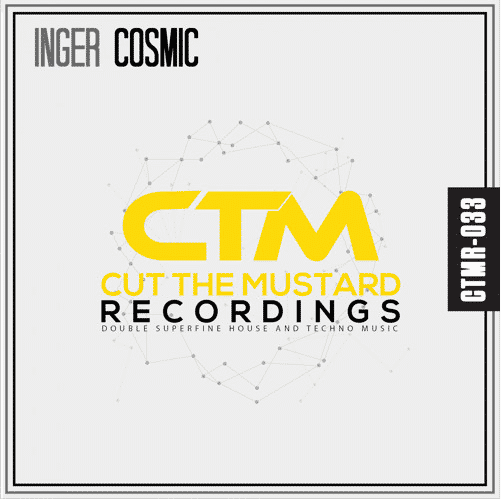 Inger makes his debut on Cut The Mustard Recordings London with this Techno Banger!